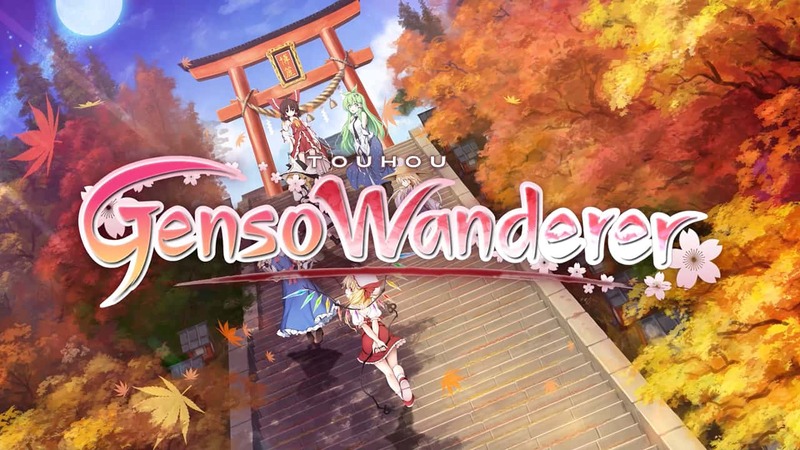 NIS America has announced that Touhou Genso Wanderer Reloaded will release on Nintendo Switch, a roguelike set within the expansive Touhou Project universe. This presents the chance to join the colourful cast of Touhou characters on their incredible journey through the Tower of Desire, exploring dungeons, collecting items, and meeting new faces like the spunky magician Marisa Kirisame and wind priestess Sanae Kochiya. The definitive edition of Touhou Genso Wanderer, it returns with the original story, all downloadable content, and brand-new content that will feature new characters and scenarios. Whether you are a newcomer or veteran of the Touhou series there will be much to enjoy on your journey through the land of Gensokyo with Reimu Hakurei, the shrine maiden of the Hakurei Shrine. You and your partner will fight against evil as an unstoppable duo in casting powerful bullet-hell spells, while the game will see you craft items and upgrade weapons while having the chance to take a break with other Touhou girls at the cafe. Touhou Genso Wanderer Reloaded will release on Nintendo Switch worldwide in 2018.